Are you interested in starting up a community seed project where you live? If so, check out some of these resources to see if you might be eligible to apply for a Seed Library Start-up Package. You must be located within Bayfield, Ashland, or Iron county OR be a close neighboring community to one of these counties. You must be able to store seeds in an environment with relatively stable humidity and temperature. This requirement makes public libraries a prime location since they already maintain a stable temperature and humidity level for their book collections. You will be responsible for obtaining a structure to house and display the seeds. Your site will be responsible for procuring educators, site and event promotion, and general upkeep of the seed library. Your site will adhere to the minimum labeling requirements as outlined by state law and to our guidelines for handling returned seeds. You must submit a SSA Seed Library Start-up Package Application to seeds@allianceforsustainability.org by December 1st. 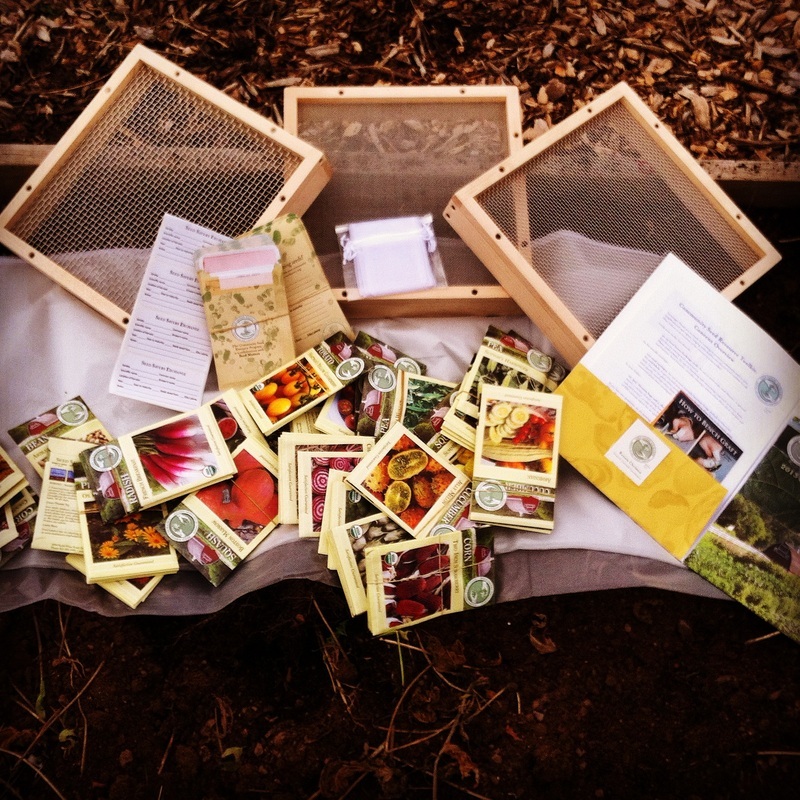 What’s in a Seed Savers Alliance Seed Library Start-up Package? You will receive a number of large, glossy posters with instructions on how to use the seed library. You will receive access to an online Dropbox folder with a plethora of educational resources including brochures, pamphlets, drawings, pictures, and much more. Seed Savers Alliance will supply you with a handful of easy-to-save seeds to start your library. You will receive a package of 500 2.5″x4.25″ envelopes and a stamp to create seed packets.